Need help getting Demographics and Interest reports set up within your Universal Analytics account? Check out our guide here! 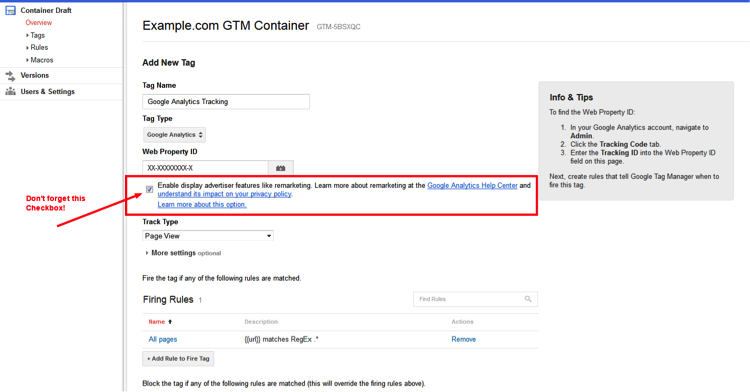 Google announced last month that its Universal Analytics product is officially “out of beta and into primetime." With a slew of new features and functionalities, Universal Analytics has been touted as the next generation of Google Analytics, shifting from a session-based approach to a user-centric, cross-device approach for reporting. What this means is that moving forward, the platform will tell you more about the actual people interacting with your website and provide greater insights into your overall omni-channel marketing performance. Two new reports from Universal Analytics that we’ve been particularly excited about here at Groove are the Demographics and Interest reports, which show you not only how many visitors are engaging with your site over a specified date-range, but who these visitors are and how their behavior varies by attribute. In this blog, I’ll walk you through the steps needed to get Demographics and Interest reports in place within your own Universal Analytics account. This first step is needed because these reports are pulling the exact same demographics and interest data that you would use to target ads on the Google Display Network with Google’s DoubleClick third-party cookie technology. Now, you have the ability to simply repurpose this data for Analytics reports. To update your tracking code, you’ll just need to add a single line of code to your current tracking code which you can find within your Analytics dashboard by navigating to Admin>Property>Tracking info. If you scroll to the bottom of this page, you’ll see your code within a text box. This crawl should take 1-2 days, after which you’ll have the ability to see the demographics and interest data within your Analytics account, assuming you’ve enabled these reports (more details below) and there weren’t any issues with your tracking code. Once complete and, again, assuming that there weren’t any issues with your tracking code, it should take another ~24 hours for your demographics and interest data to fully propagate. If you've made it through all of the steps outlined above and now have Demographics and Interest reports properly displaying within your Universal Analytics account, it's time to get pumped. We’ll be diving into some of our own suggested ideas and campaigns for these reports in a later blog post, so stay tuned if you need some inspiration. Having issues getting these reports activated on your own website? 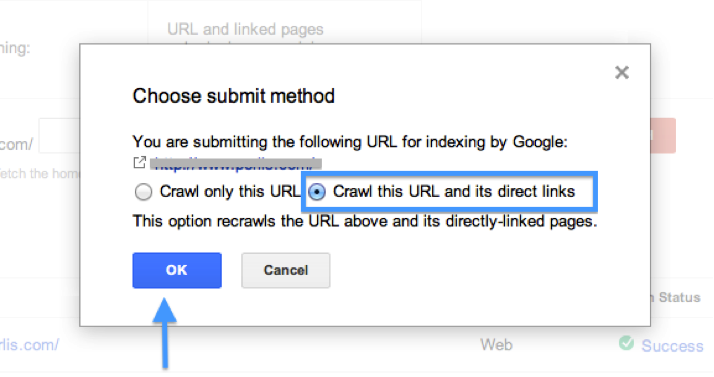 Or, need help making the transition to Universal Analytics? Don’t hesitate to drop us a message below and we’d be happy to talk!